The 'official' premiere of Madness will be this evening on Radio 1 at 19:30. You can listen online here. 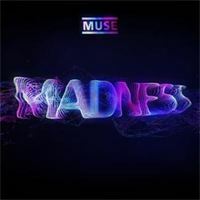 The single will then be available to buy on iTunes and muse.mu straight after.